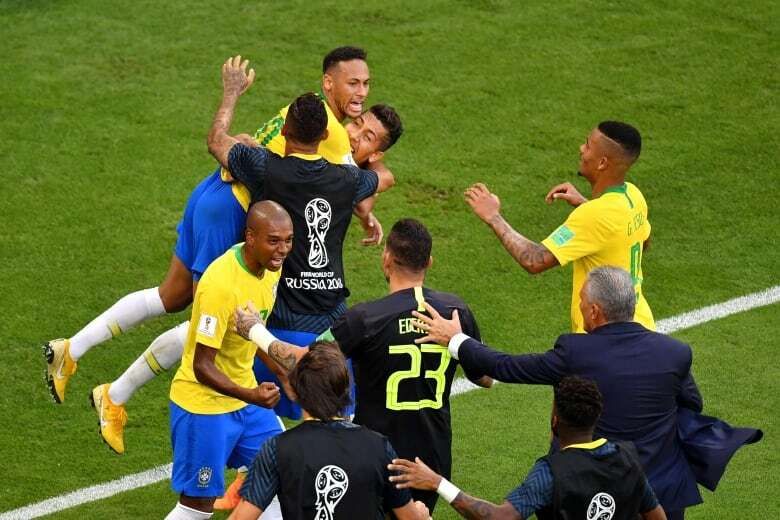 Brazil advanced to the World Cup quarter-finals with a 2-0 win over Mexico on Monday. Flaunting his flair and his finishing touch wasn't enough. 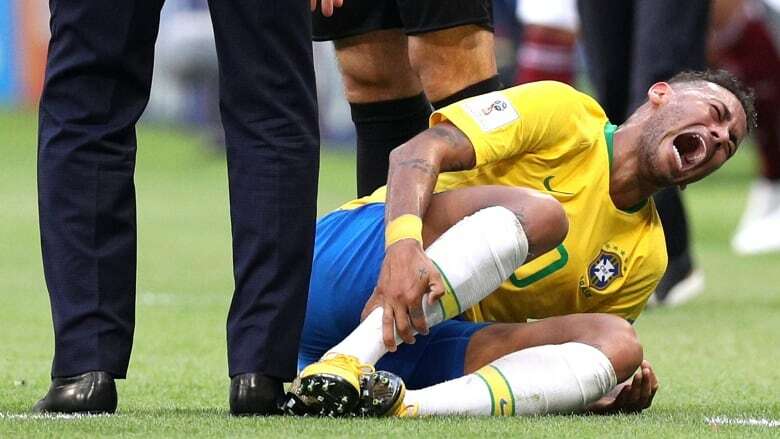 Neymar put his theatrics on show, too. With a goal and an assist, Neymar propelled Brazil into the quarter-finals of a tournament it has won five times. He also extended his platform to show the world he is as good — or better — than Cristiano Ronaldo and Lionel Messi. The five-time World Cup champions will next face either Japan or Belgium in the quarterfinals. Brazil has reached that stage at every World Cup since 1994.